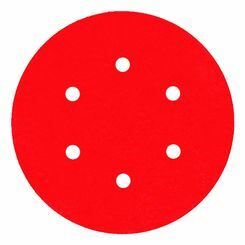 Whether you are the market for grinding wheels, cut-off wheels, sanding discs, or polisher pads we have them all at discount prices here at PlumbersStock. 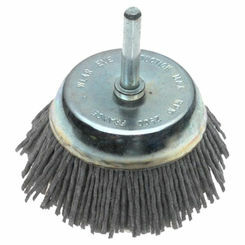 We carry a wide variety of power tools and every kind of power tool accessory you can think of. 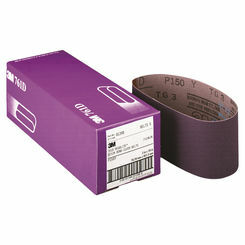 Browse through our products to find the right size and type for your purposes. 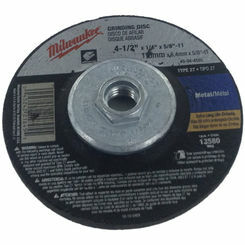 Browse through hundreds of disc options or check out our power tool parts made by the best manufacturers of grinders, sanders, and polishers, including: Milwaukee and Reed. This is one of those essential tools for any industry professional. Do-it-yourself homeowners can benefit mightily as well. 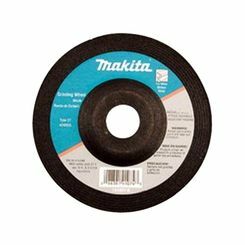 Used for sawing straight lines through a number of harsh materials, the metal cut-off wheel can get the job done right whether you need to slice through rebar or steel piping. 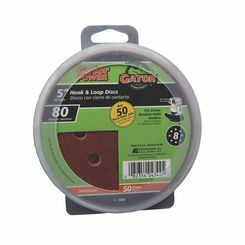 What Is a Sanding Disc? These attachments are paired with sanders, which are usually powered by electricity. 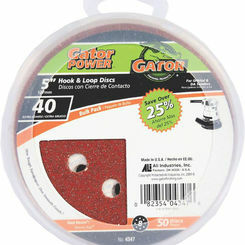 Made from abrasive materials, they are strong enough to grind down and smooth rough surfaces. These tools are surprisingly powerful and can be used for a variety of applications. 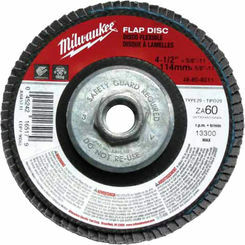 The right sanding disc will make your job a snap. 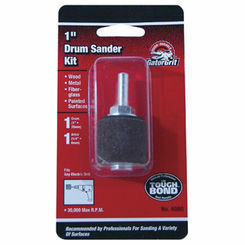 You will never want to sand by hand again. 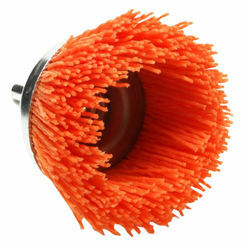 These can be used on hand-held portable tools as well as stationary heavy-duty machinery. 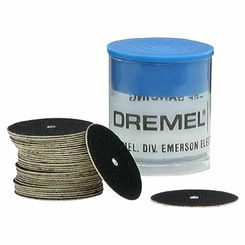 Sanding discs are made from the same abrasive grains mentioned below in the grinding wheel section. 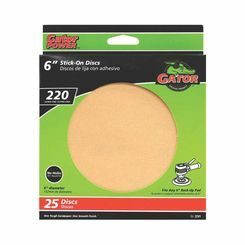 Also known as “finishing pads”, these are very useful to have among your collection of tools. Applying more “elbow grease” is a thing of the past with the right tools. 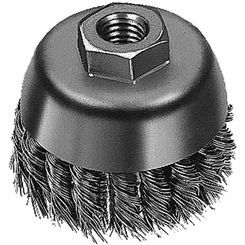 Once all the grinding is done, replace the wheel with a polishing pad and you can go to town buffing out any embellishment in the material. Aluminum Oxide (A) is used as an affordable substitute for industrial diamond. This material is very hard. It scores a 9 on the Mohs scale (measures the hardness of minerals). 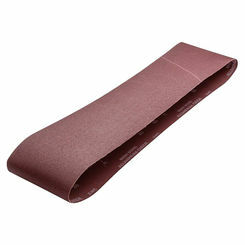 Aluminum oxide breaks down quickly which can affect cutting depth and is more likely to throw bits and pieces of itself at the operator of the tool. It is can easily be damaged by fuel. 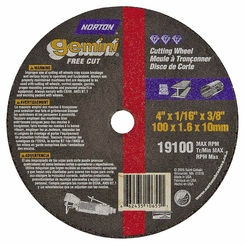 Once fuel gets on it (if you are using a gas powered saw or grinder) plan on buying a replacement disc. 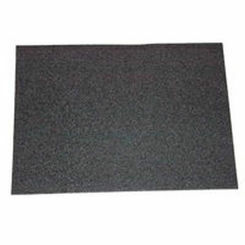 Silicon Carbide (S) is a material often used for shaping precious stones. 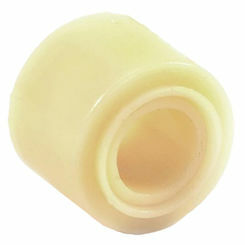 It is ideal because of how durable and cheap the material is. It also rates as a 9 on the Mohs scale. 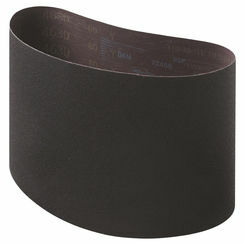 Ceramic (C) is very similar to aluminum oxide and silicon carbide in its cutting/grinding ability. 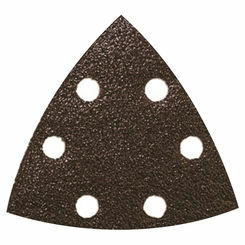 Industrial Diamond (D, MD, and SD) is the ideal material for cutting and grinding. It scores a 10 on the Mohs scales! 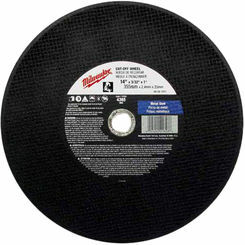 A diamond-grinding wheel can reduce almost any material into the shape you desire. Diamond is soluble, so it cannot be used with certain alloys that create excessive heat from friction. 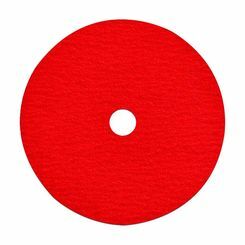 Cubic Boron Nitride (B) or CBN grinding wheels is an insoluble abrasive material, which means it can pick up the slack where diamond abrasives are insufficient. We offer the best deals on products from manufacturers you know and trust. 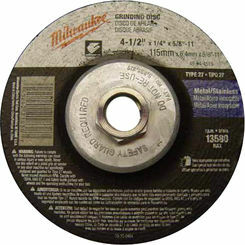 Milwaukee makes the majority of the wheels and discs we sell. 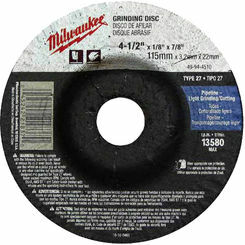 For help finding the best grinding wheels and sanding discs, contact one of the tool professionals here at PlumbersStock.